This is a retention plate for thermoform holster making. 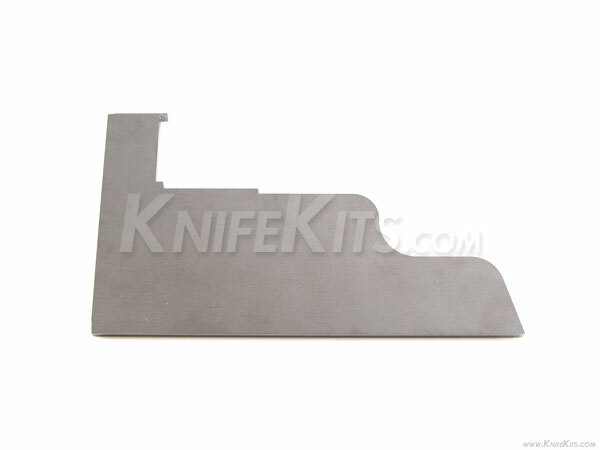 It is 0.187 inch in thickness and allows the maker to create retention/clearance for holster molding. This jig will save tons of time when preparing a weapon for the holster making process.